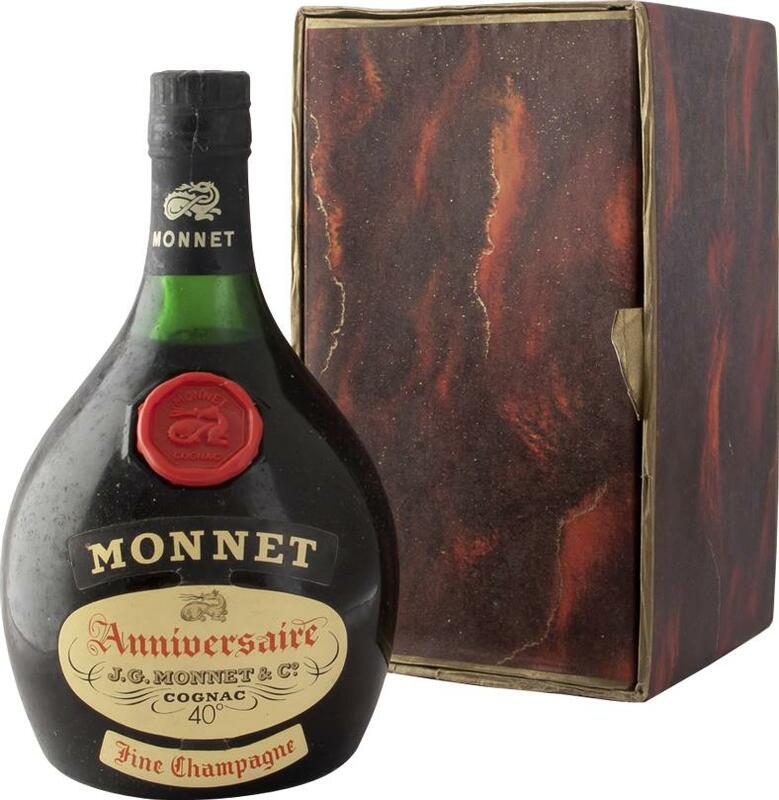 Cognac 1950 Monnet & Co J.G. 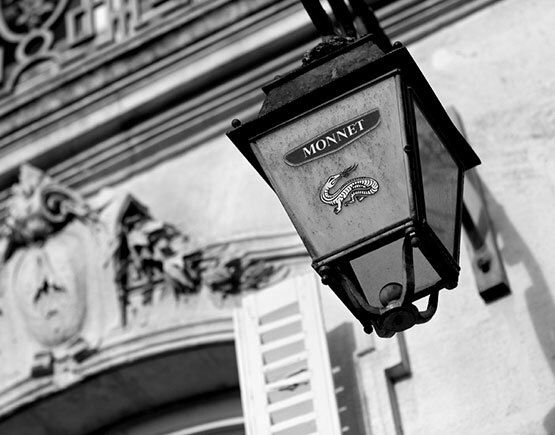 The House of Monnet was founded in 1838 by an association of vineyard owners in southwest France. 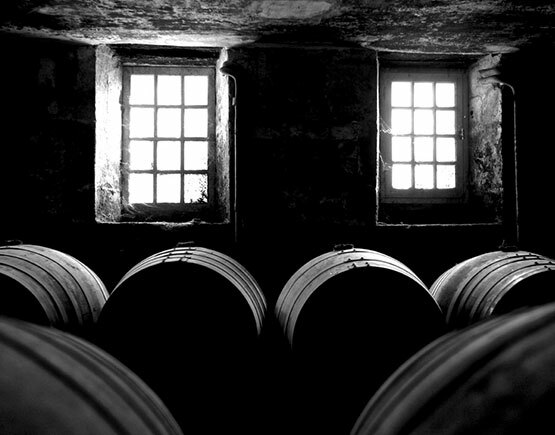 Their company, which was initially named Société des Propriétaires Vinicoles de Cognac, was presided over and then purchased by Jean-Gabriel Monnet, who gave it his name in 1897 and chose as its emblem the salamander. Jean-Gabriel’s son, Jean Monnet, succeeded his father at the head of the House during the interwar period before embarking on an illustrious political career. A man of talent and vision, he went on to play a foundational role of his own, as the chief architect of the European Union and one of the founding fathers of Europe. 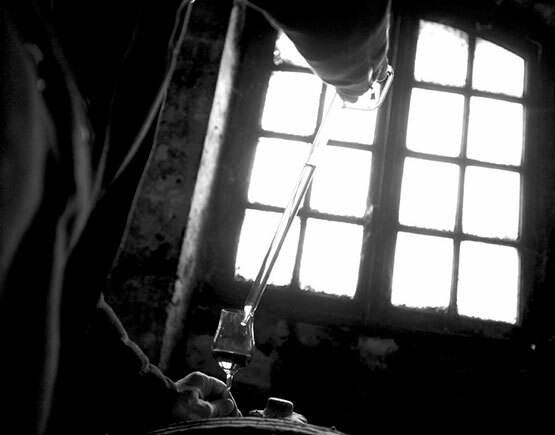 Throughout the 20th century, the House of Monnet continued to gain recognition for the unique character and exceptional quality of its cognacs. As its fame spread, international markets opened their doors. The interwar period was a time of particular glory for the brand, as depicted in the famous “sun in a glass” poster created by the celebrated designer Leonetto Cappiello in 1927. 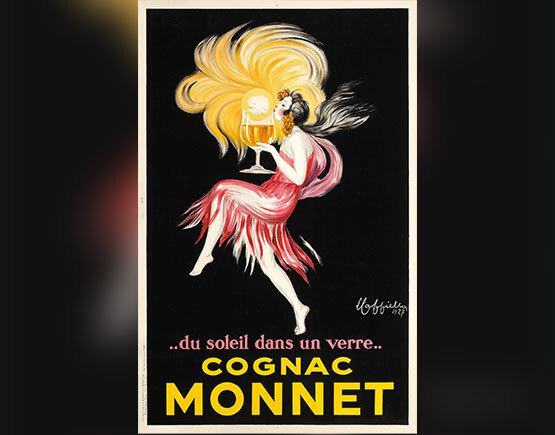 During the 1950’s, Monnet became the official supplier of the Royal Court of Sweden, as well as one of the top 10 cognacs in the United States. By the close of the century, Monnet had reached the shores of every continent. Today, the House of Monnet continues to win the hearts of free-spirited men and women around the world, while receiving enthusiastic recognition at prestigious competitions both near and far. As the House progresses toward its 200th anniversary, it is more committed than ever to the founding principles of quality, generosity, and authenticity that inspired its creation in 1838. The personal emblem of Renaissance King François I, the salamander has reigned over the House of Monnet since its selection by Jean-Gabriel Monnet in 1897. Legend, myth, and symbolism have long surrounded this mysterious creature, ascribing its magical powers, in particular, the ability to withstand fire. Pliny the Elder believed that its body was cold enough to extinguish the flame. The Talmud claimed that salamanders were born of fire and could provide protection from it. Leonardo da Vinci believed that salamanders found nourishment in it, as well as a means of regeneration, while his contemporary Paracelsus considered the salamander to be the elemental of fire itself. A product, distilled in a pot still, their cognac is bound with the salamander in its wondrous affinity for heat and flame. At Monnet, the enigmatic, multifaceted salamander offers an invitation to embark on a real voyage of discovery. 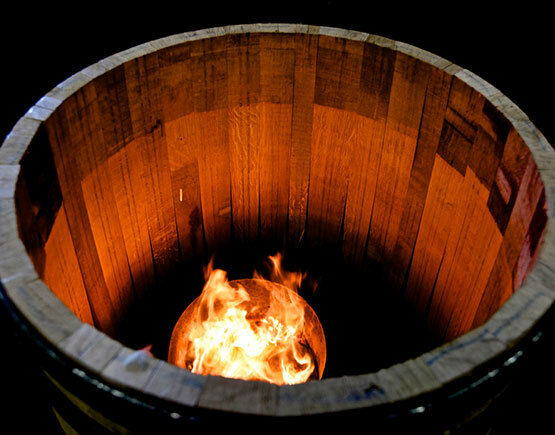 Harnessing all the noblest attributes of fire, it is a warm and worthy initiator into the secrets of their cognac. Endowed with the ability to regenerate lost or injured limbs, it is also a master of growth and eternal renewal. Those curious enough to follow the Monnet salamander will be rewarded with a fantastic journey that awakens the senses, liberates the spirit and reveals the fire and magic within.